Casey Dental can help with all of your denture needs! and Dental Specialists in one facility. on your children’s lifelong oral health care. Awarded THE BEST dental care in the greater Pittston area! Our cutting-edge technology and techniques to make procedures safer, quicker and more comfortable. You can find all of your dental needs under one roof! No more traveling to multiple locations!! For emergencies we offer same day appointments and extended office hours, including weekends!! Our orthodontics department is pleased to offer Invisalign, invisible braces. Spanish speaking coordinators are happy to answer any questions to our Spanish speaking patients! 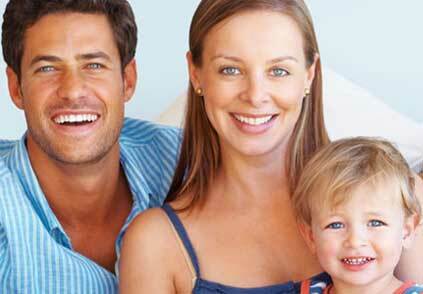 Casey Dental participates with most insurance plans. Look at some of our before and after photos. Place mouse on picture and move bar from left to right. Click the arrow on the bottom right to see more!